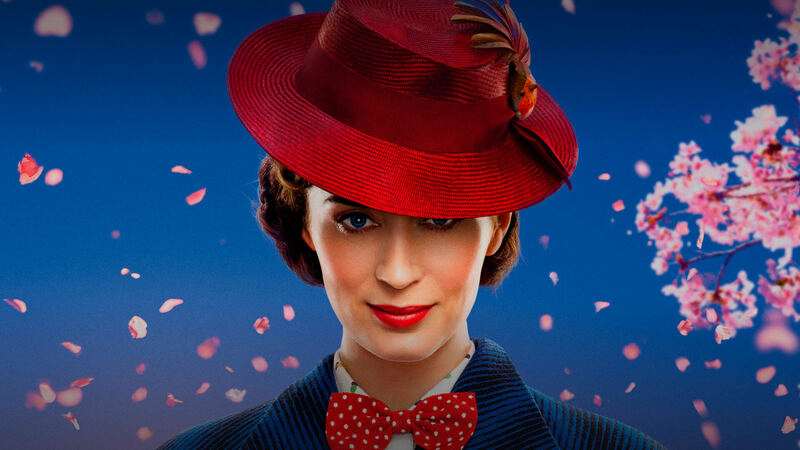 Feref was tasked with creating a series of global social assets in order to get international audiences excited for the upcoming release of Mary Poppins Returns. The content had to work both for audiences that were familiar with Mary Poppins as well as those who weren't, posing an interesting challenge for our content. 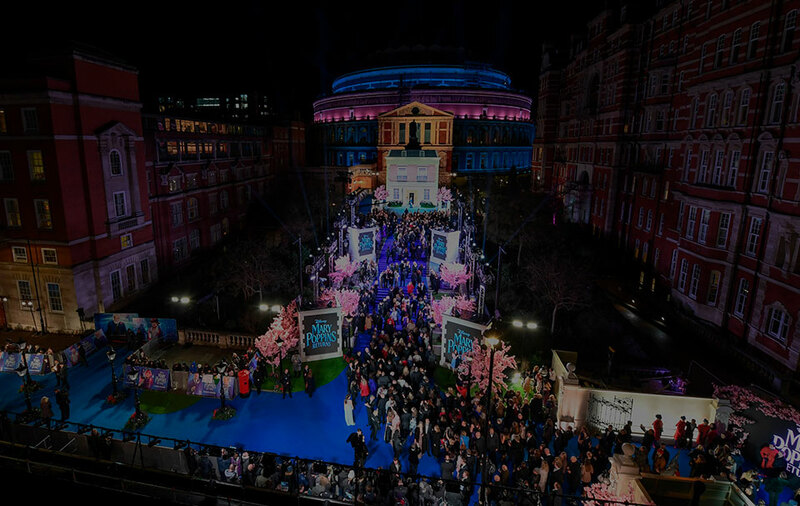 To maximise visibility in the crowded Christmas market, we ideated a suite of beautiful, innovative social content executions that highlighted the adventure, the magic and the sheer joy of the film's characters that would appeal to mainstream cinema-going audiences. By creating vertical and dynamic social content in keeping with the film's stunning visuals and catchy songs, we were able to maximise phone screens to display our eye-catching content on social feeds. We delivered 40+ social assets that international Disney teams could use to activate and enhance campaigns across the globe. 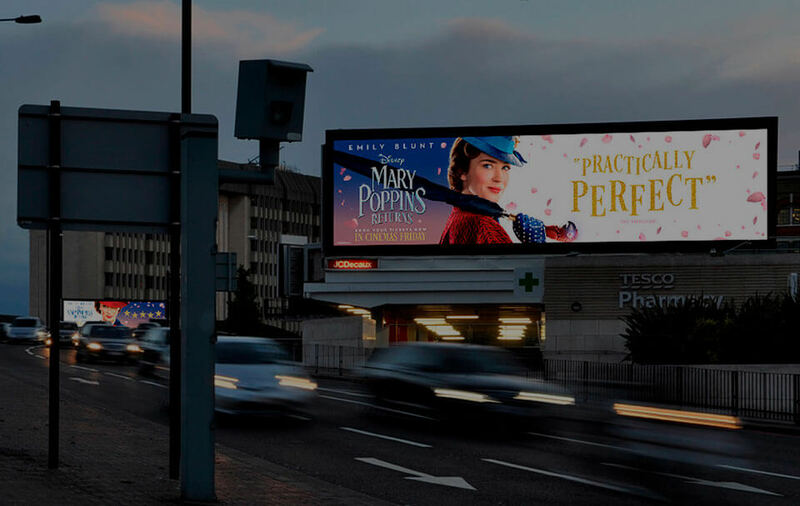 Our practically perfect campaign whisked Mary Poppins Returns to become the UK’s No.1 Christmas movie.